As families begin to put pumpkins on their porches, candy season begins! 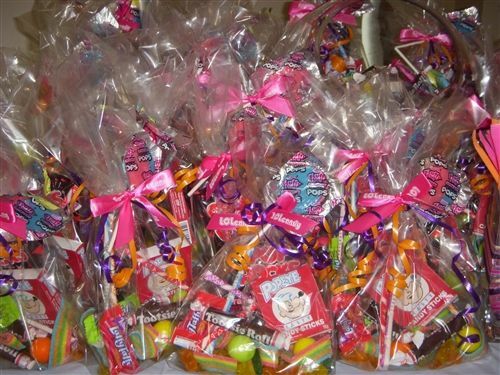 The Upper School Spanish Club began selling candy bags on Tuesday, and will continue to sell them until October 28. The bags will then be delivered with personal notes in Advisories on October 30. All money earned through the candy bag sales is going with senior Peninah B on her annual summer service trip to the Dominican Republic to help the organization AYUDA (American Youth Understading Diabetes Abroad).